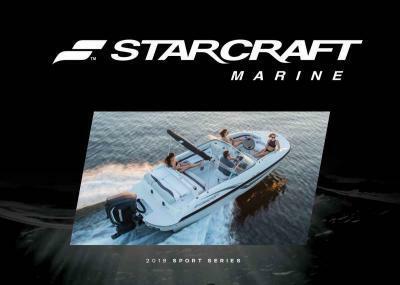 Starcraft Marine Boats are mad by a company run by the same family that started it all, back in 1903. 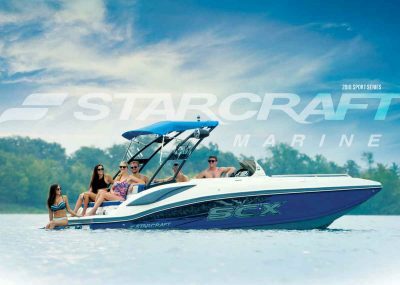 Four generations of the Schrock family have dedicated themselves to leading the industry in quality and innovation with fun, versatile boats that are well within reach. 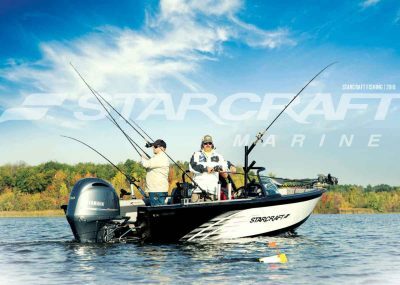 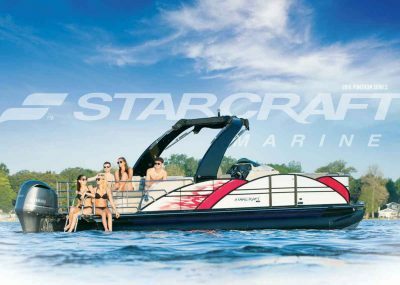 There’s a sense of pride at Starcraft Marine Boats that you won’t find anywhere else. 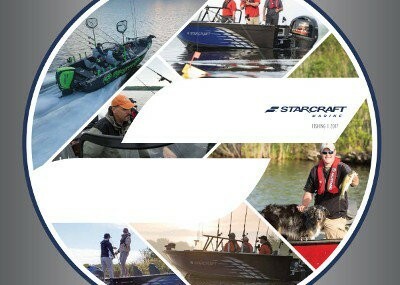 Pride in our boats and pride in backing them up. 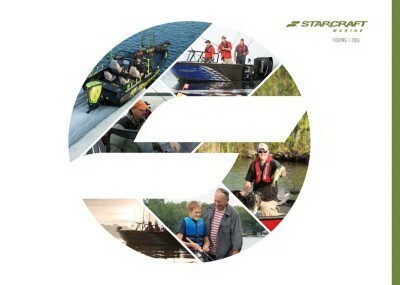 A commitment made from our family to yours. 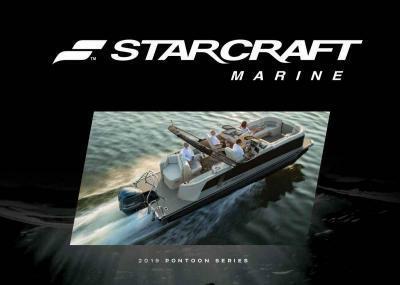 Twin Bridge Four Seasons is a official Starcraft dealer. 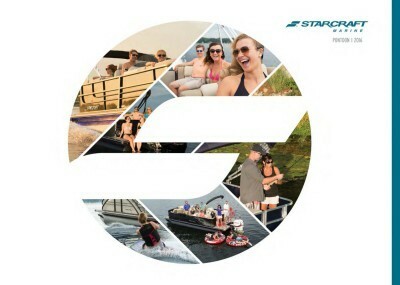 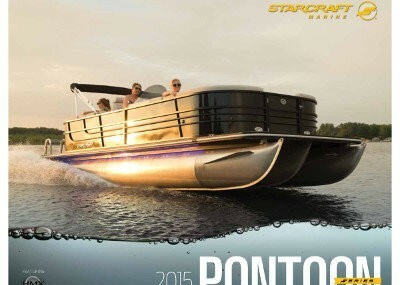 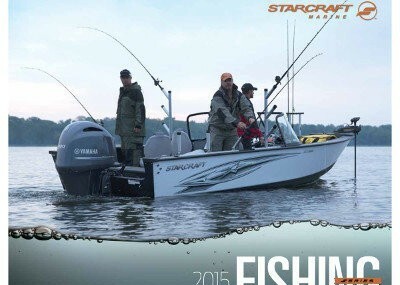 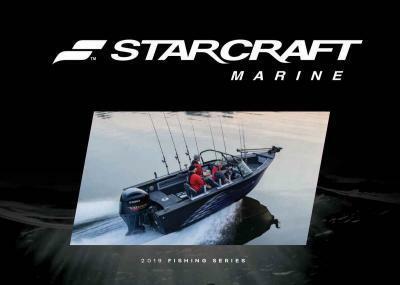 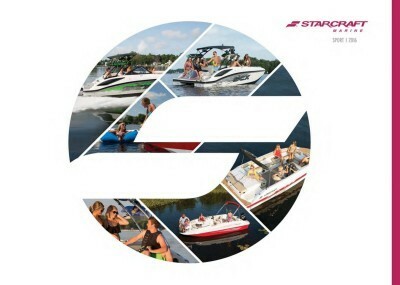 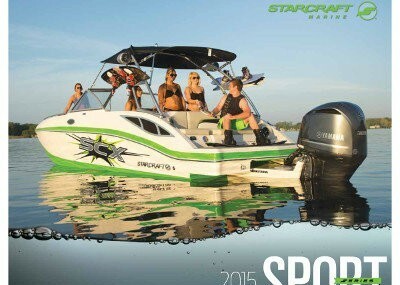 Hear are the 2015 Starcraft Marine Boats brochures and a link to the Starcraft Marine website.